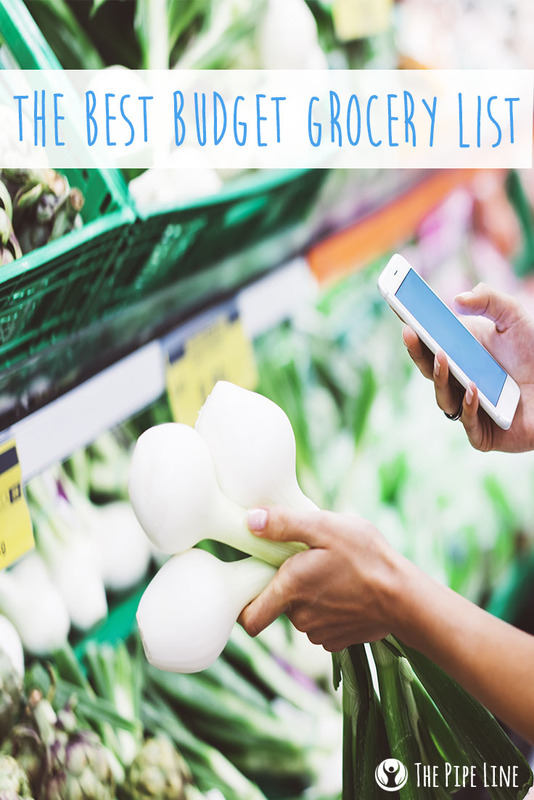 When it comes to grocery shopping, it seems like the dollars add up way too quickly and before you know if it you bought 2 filets of salmon, 1 pack of chicken breasts, some vegetables, a thing of crackers and boom you’re shelling over $100 dollars unhappily to the cashier. Not cool…we know. That’s why we decided there must be a shopping list out there that won’t break the bank or leave us with a feeling of momentary money despair. 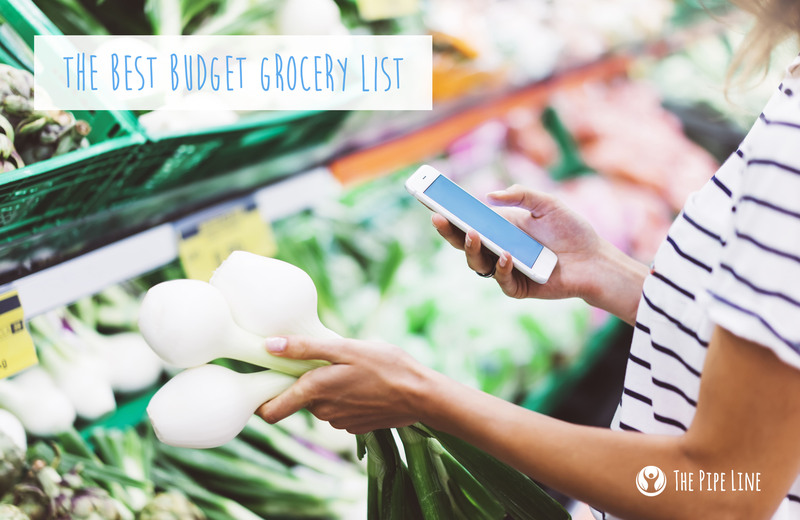 Since we are fellow budget lovers, we decided to go ahead and brainstorm a list with some complementary recipes so we can all together ward off the food shopping woes! First things first, grab a pen and start writing this list down. (BTW, we are fans of Trader Joe’s so pricing and items reflect their inventory). The first recipe you can make is perfect for a quick dinner: Baked salmon, side of rice, and red potatoes. Spread a bit of olive oil and generous salt/pepper on top of the salmon. Bake for 30-40 minutes, until raw pink gone. While this is baking, place a pot half full of water on med-high heat. Add your potatoes, and boil until soft. For the rice, have a skillet on hand and pour the contents of the rice packet (we prefer half for one person) and heat up. Add some oil and pepper to taste. Take your salmon out, potatoes from the pot, rice from the skillet and place on a plate—enjoy! Warm your tortilla in a toaster or toaster oven. On a non-stick skillet, place a few drops of olive oil (or Organic Extra Virgin Coconut Oil). Then add the chopped green pepper and onion. Allow to cook until onions and peppers are slightly brown. In another skillet, heat up the rice (you can use the remaining half pack from meal #1). Cut up an avocado, thick slices work best. Add all contents to the warmed tortilla, roll, and eat up! Time to utilize the second salmon filet and make some spinach on the side. If that’s not enough, sauté up some spinach and enjoy a wholesome meal! In a skillet, add the spinach with olive oil and 1 tsp of water. Remove the salmon and add to plate with the spinach. As you can see, one list provides countless recipes and it won’t hurt your wallet…which is probably the most awesome part. Wouldn’t you agree? !